← TONIGHT – Annual General Meeting 7.00pm. By-election in Chaucer ward as Councillor Claire Maugham quits. 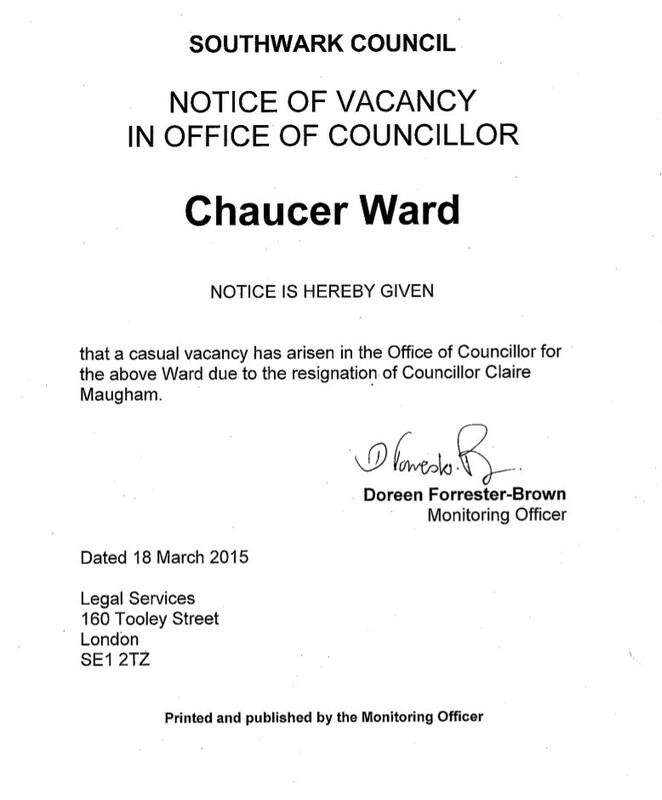 Councillor Maugham, who represents Chaucer ward, announced her resignation on Twitter on Wednesday afternoon.